Welcome to day 4, our final day of the 3 Twenty Crafts 2nd Release! 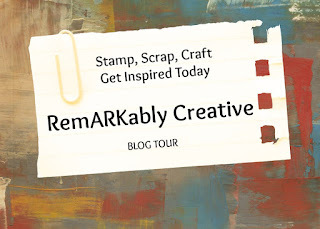 This week has been so much fun and I have had a blast sharing each new stamp set and all my projects with you. So thank you for stopping by each day this week and joining the fun! You should have arrived here from Brenda's blog but if you would like to start at the beginning of the hop, simply go to Jo's Scrap Shack. Today we are showing you the new and awesome stamp set “Personalize It” This stamp set coordinates with Project Life and Smash Books. I love creating project life pages because it's so easy! I did block out the face since I created this for my personal scrapbooking and do not have and did not ask for permission to post for the work to see. Unlike most people, I like using project life style scrapbooking to create pages on not just the everyday, but how I am feeling about something. Also, I cannot remember to take picture all the time, so I like using it for just journaling. I have three different scrapbooks going on right now. One for my daughter and trying to catch up on scrapping past pictures. Another one for me which I am doing the same thing and doing an all about me at the same time. Then I have the family book for things that we do together. Can you say busy! To win today’s stamp set “Personalize it”, make sure you stop at each blog along the hop, become a follower and leave a comment. The winner will be chosen randomly and nobody knows which designer’s blog the winner will be chosen from… so don't miss out on your chances, make sure you complete the hop and leave some comment love! I hope you have had an awesome time this week and maybe you could be a lucky winner of one of these amazing new stamp sets! 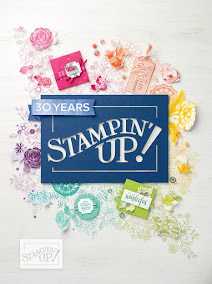 Good luck and stop by 3 Twenty Crafts on Sunday for another sneak peak & mini hop of an extra stamp set to this new release! Thanks for hopping! Wow , you sure are busy !! Three scrapbooks at the same time !!! I think you are doing a great job ! Super cute layout !! Have a wonderful day ! This is gr8t, love the way you used those stamps, gr8t job! Love the way you used those stamps, gr8t job! Very nice and good use of the set. Well, done my dear. Thanks for sharing. 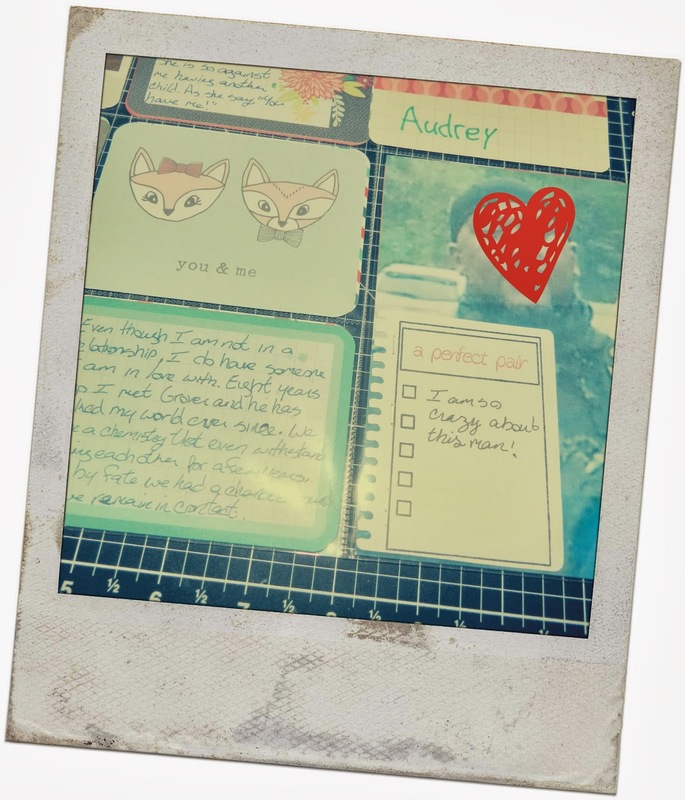 Cute project life layout Candice. I like the "paper" edge you put on your list. Great use for this stamp! This is awesome!! Love how you used the stamps!! Like the Proj Life layouts. 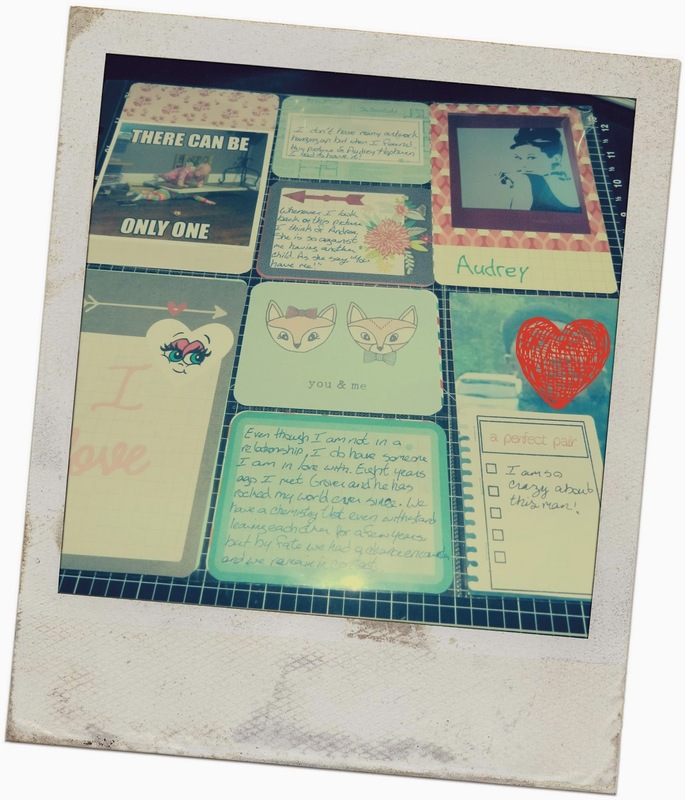 Candice your project life layouts are beautiful. I love the way you used the stamp set in your album to create your list! TFS!